Sustainable production and trade allows us to produce, buy and sell in a way that ensures consumer protection, social responsibility and environmental sustainability. 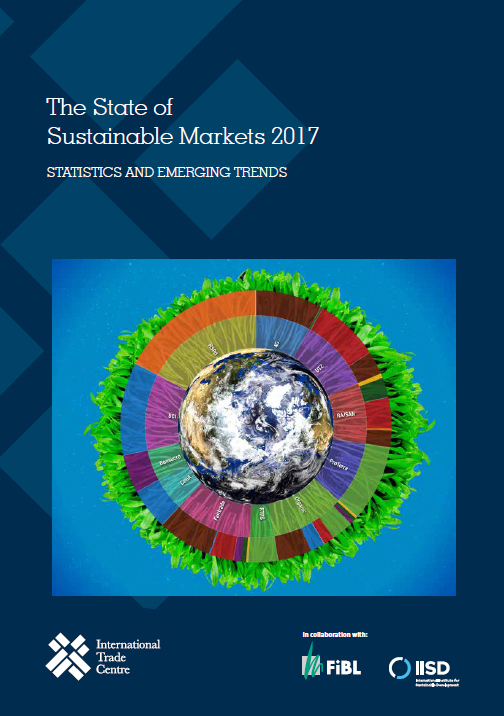 This report features data on area, production volume and producers for 14 major voluntary sustainability standards covering forestry and eight agricultural products. Collectively, these figures show that sustainable production and trade are no longer a novelty; they reflect consumer demand in mainstream markets.